Teamwork and accurate passing of information led to the speedy arrest of three alleged robbery suspects and the recovery of stolen goods. 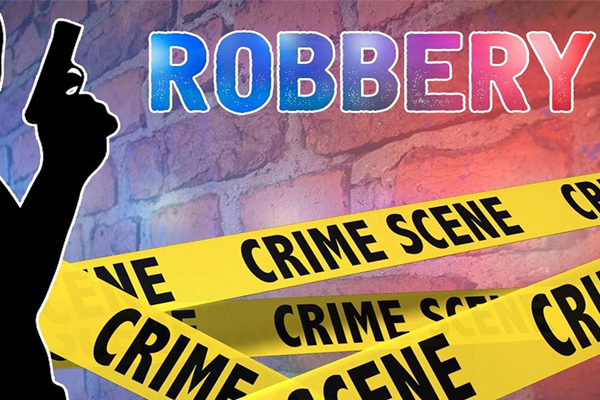 During the early hours of 26 March 2019, SAPS Mount Road members responded to a robbery at a garage in Govan Mbeki Ave in North End. 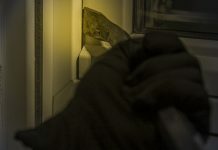 It is alleged that at about 01:20, three suspects entered the shop and were browsing around pretending to be customers. 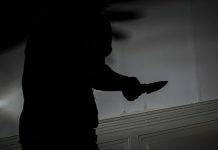 The complainant asked them if they needed assistance and the one suspect pulled out a firearm and threatened the complainant. They instructed her to lay on the floor and the suspects took an undisclosed amount of cash from the till, cigarettes and pies. The suspects fled the scene in a white VW Polo and information regarding the vehicle was immediately circulated by the SAPS channels. The vehicle was shortly spotted by members of the K9 unit in Veeplaas. 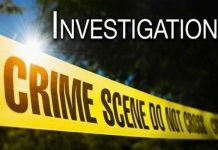 A chase ensued and the vehicle drove in a cul-de-sac in Gigana Street. Backup arrived and with their assistance, the VW Polo was stopped and the three occupants were arrested. The suspects and vehicle were searched and the members confiscated cash, cigarettes chocolates and pies. The VW Polo was also confiscated and taken to the vehicle pound for further investigation. The three suspects aged between 26 and 28 was arrested on charges of Business Robbery. The suspects will appear in the Port Elizabeth Magistrate court on Thursday 28/03.